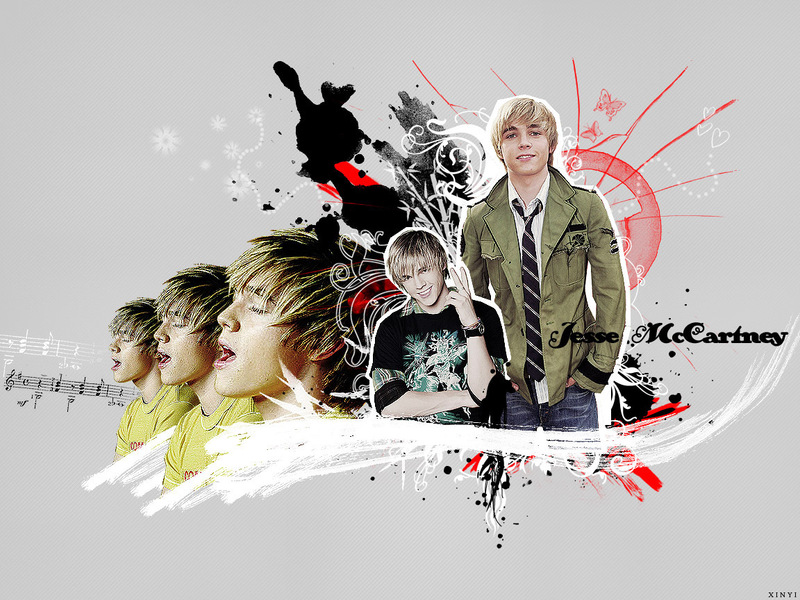 Jesse. . HD Wallpaper and background images in the Jesse McCartney club tagged: jesse mccartney pictures screencaps fan art 2009 images music video. Hes better with brown hair but still hes hot!